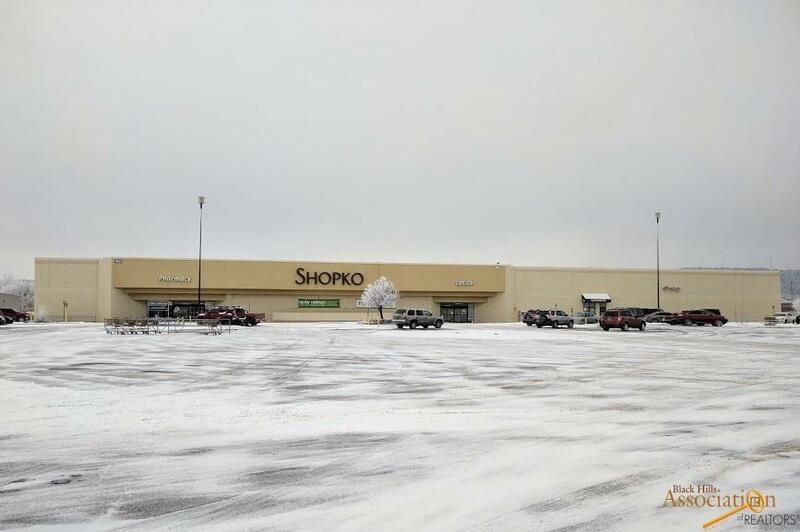 With Shopko announcing that their Rapid City location will be closing in May 2019, this is your opportunity to acquire a high traffic, high visibility 94,000+- square foot building - available for sale or lease! 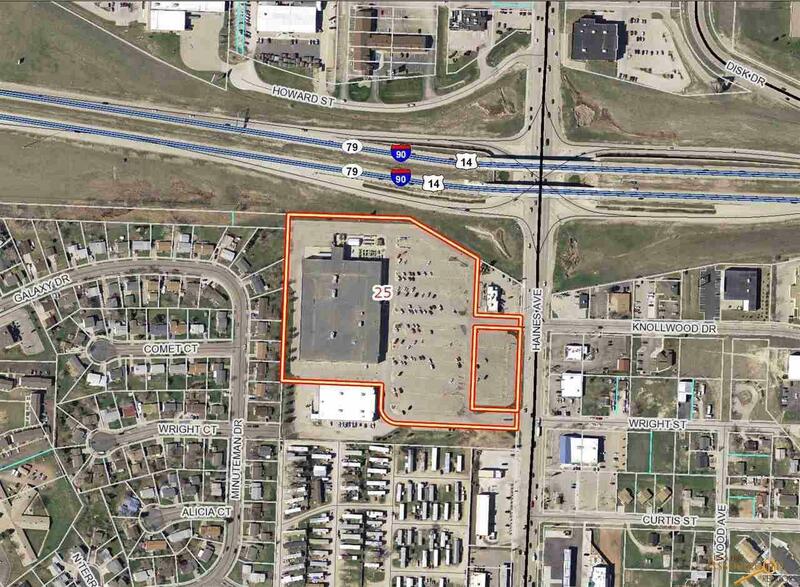 The building includes 10.53 total acres at 1845 Haines Avenue in Rapid City, South Dakota. And in that total acreage, we have a 1-acre outlot available and currently listed at $795,000. 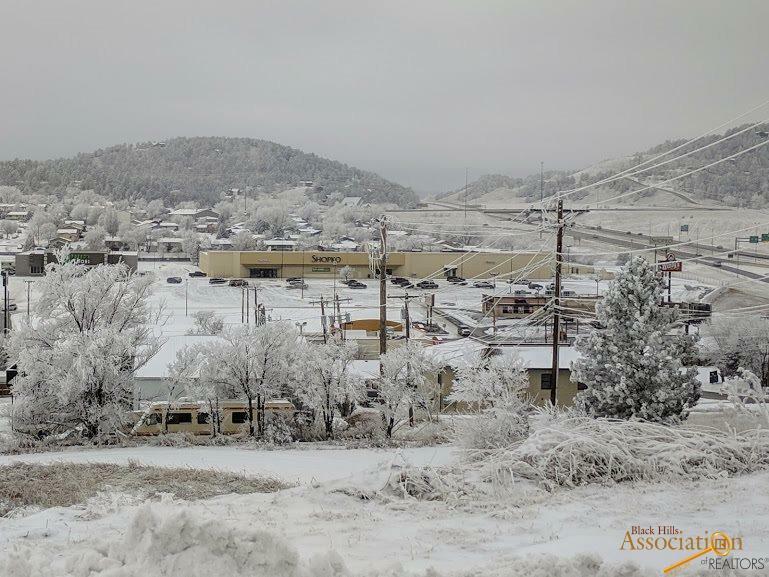 With one of the most visible, high traffic locations in Rapid City, this property will continue to be relevant now and into the future. Listed by Randy Olivier, RE/MAX Advantage, 605-430-6246. Listing provided courtesy of Randy Olivier of Re/Max Advantage.